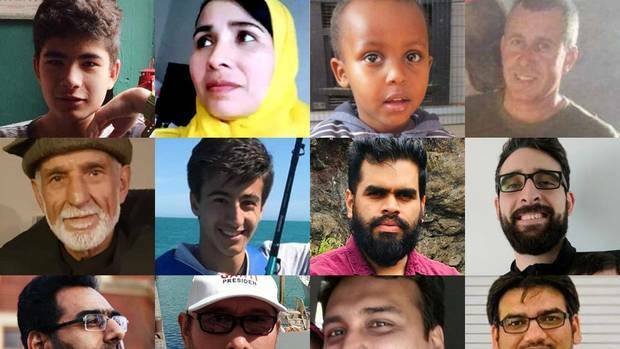 Friends and family have spoken to media around the world and paid tribute on social media to those murdered and injured in Friday's shootings at two of the city's mosques. Here's a list of what we know so far. Mohsin Al-Harbi (63) is the only victim who survived the initial attack but later died in hospital. His wife Manal was so distressed as she frantically searched for him, she collapsed and had a heart attack. She was in a critical condition as of Monday morning. The family searched in vain for the toddler at Christchurch Hospital and later posted a photo of Mucad, smiling with Abdi, along with the caption: "Verily we belong to God and to Him we shall return. Will miss you dearly brother." Abdi Ibrahim described his little brother as "energetic" and "playful" and said he "liked to smile and laugh a lot". He confessed he felt nothing but "hatred" for his brother's killer. Four of Adan Ibrahin Dirie's five children managed to escape, but the youngest, Abdullahi, was killed, said his uncle, Abdulrahman Hashi (60), a preacher at Dar Al-Hijrah Mosque in Minneapolis. "You cannot imagine how I feel," Hashi said. "[Abdullahi] was the youngest in the family. This is a problem of extremism. Some people think the Muslims in their country are part of that, but these are innocent people." 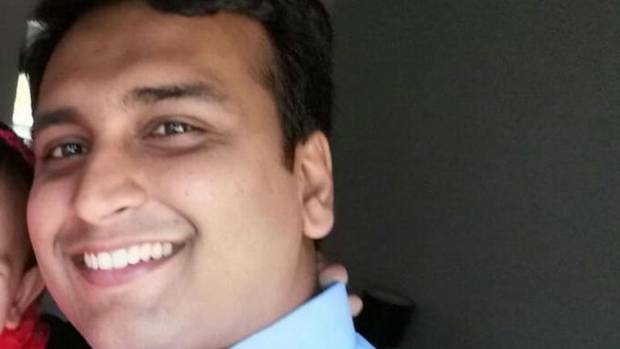 A senior developer at tech firm Intergen, the 34-year-old was killed at the Al Noor mosque. Married with children, Ali was originally from Pakistan. 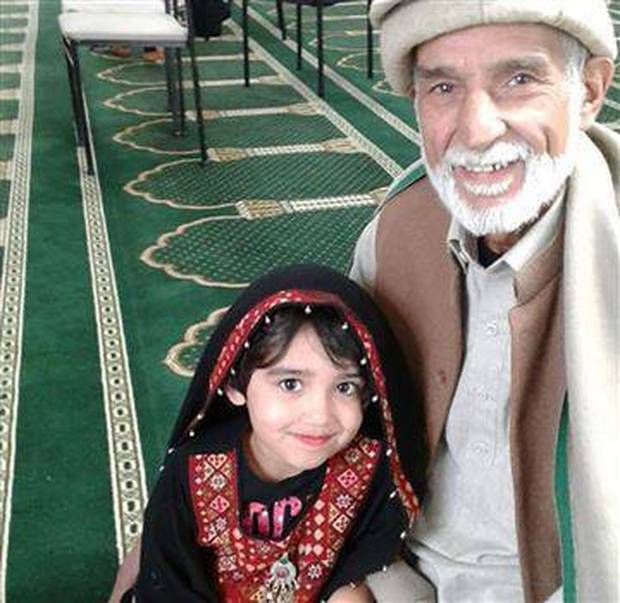 Named dead by the Pakistani government and killed at the Linwood mosque, aged 66. Father of Zeeshan Raza, husband of Karam Bibi. Named dead by the Pakistani government. The 63-year-old mother of Zeeshan Raza, wife of Ghulam Hussain. "He had done chartered accountancy from Pakistan. He was the only son to his parents. He had only one younger sister ... He had only started his career." Ahmed worked for PwC, who posted a tribute to him on Facebook calling him a "loved and respected" member of their family. "His smile, warmth, dedication, respect and humour will be deeply missed," the post read. Family and friends have gathered at Ahmed's house, where his body is expected to arrive in the coming days. Alam told the BBC he was proud of Naeem Rashid's bravery. "I've heard from a few people there, there were few witnesses … they've said he saved a few lives there by trying to stop that guy. It's a still a shock for us, whatever hero he becomes … it's our pride now, but still the loss. It's like cutting your limb off." Talha Rashid was Naeem Rashid's oldest son. Aged 11 when the family moved to New Zealand, he had got a new job and was hoping to get married soon, the BBC reported. "A few days ago when I spoke to Naeem, he told me about his plans to come to Pakistan and get his son married," said Talha Rashid's uncle in Lahore. Another of Naeem Rashid's sons was being treated for his injuries. He earned master's degrees in finance from Shaheed Zulfikar Ali Bhutto Institute of Science and Technology in Pakistan and then worked in banking in Pakistan, according to his LinkedIn profile. Al-Umari's mother wrote on social media that her son was killed. 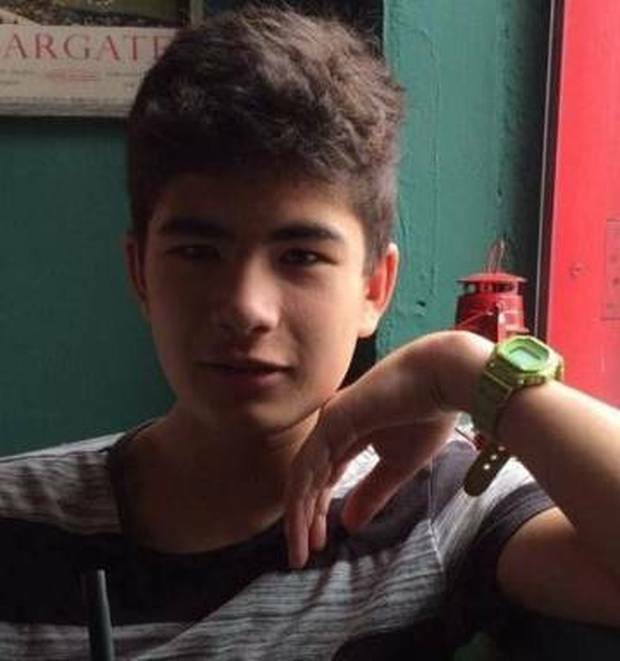 "Our son was full of life and always put the needs of others in front of his own." Milne said he has been carrying around a sign in Christchurch which reads "everyone love everyone"
Milne's other son usually went to the mosque but was on a school trip. His twin sister was at school when it happened. 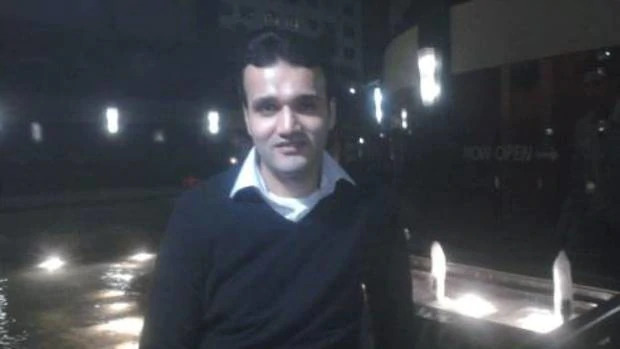 Ali Akil, a spokesman for Syrian Solidarity New Zealand, said Mustafa's wife and daughter, who were not at the mosque on Friday, were in "total shock, devastation and horror". "They survived atrocities and arrived here in a safe haven only to be killed in the most atrocious way. India's ambassador to New Zealand issued the following names of Indian citizens who were killed in the mosque attacks: Maheboob Khokhar, Ramiz Vora, Asif Vora, Ansi Alibava and Ozair Kadir. The goalkeeper for the national and Canterbury men's futsal teams, was shot as he prayed. "I believe that some people, purposely, they are trying to break down the harmony we have in New Zealand with the diversity. But they are not going to win. They are not going to win. We will be harmonious." The owner of the shop next door, Jaiman Patel (31) said he helped the staff with keys after the terrorist attack that claimed Khan's life. "He's a really good guy. I tried to help him out with the setup and everything," Patel said. Youngest son, Mohammed Hamid (20) said they had checked everywhere but his dad couldn't be found. He had inherited his father's shop, which was covered in flowers on Saturday. "My father said how important it is to spread love and unity among each other and protect every member of the society we live in," he told Al-Jazeera. 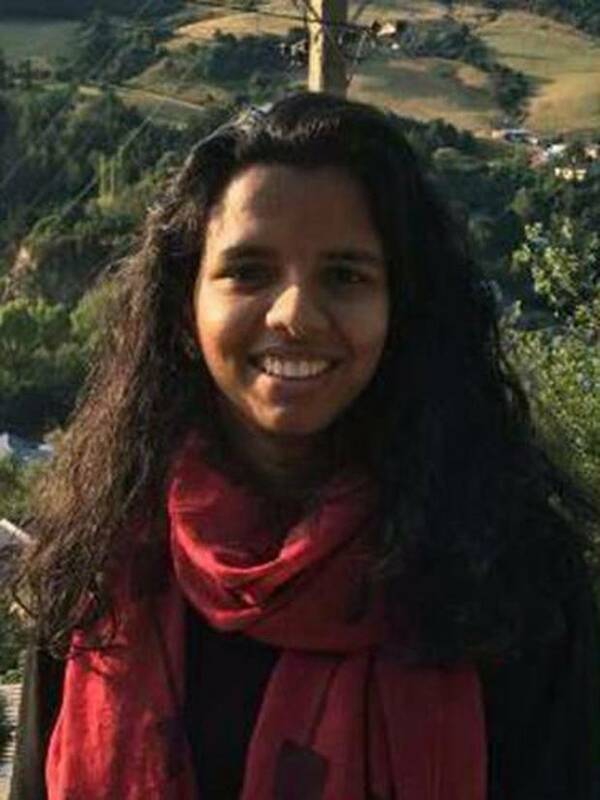 Originally from Madhur Hailla village in Bangladesh's Kurigram district, Abdus Samad was among two people of Bangladeshi origin who died in the attacks, according to Sahahriar Alam, the country's state minister for foreign affairs. Born on February 23, 1953, Samad worked as a lecturer in Bangladesh's Agricultural Development Corporation. He retired in December 2012 and moved to New Zealand with his wife and two sons the following year, according to a family member. "He was a very pious person", Rahman said from Kurigram. The statement on Facebook did not give additional details, but condemned the attack as "barbaric" and said three other Afghan nationals were wounded. "Lilik has been a valued part of our engineering team in Christchurch for 16 years, but he first got to know the team even earlier when he worked with our aircraft engineers in a previous role overseas," he said. "Lilik, his wife Nina and their children Zhania and Gerin are well known and loved by our close-knit team of engineers and their families, who are now doing all they can to support the family alongside our leadership team and the airline's special assistance team. "Our thoughts are with them and their family and friends as they come to terms with this terrible loss." Tarek Elwassimy, Egypt's ambassador to New Zealand, said the bodies will be transported back to Egypt or buried by Tuesday. Ali, originally from Fiji, is among the dead. "Every time I saw him I called him last card and when he saw me he called me last card." A close friend told RNZ Hoq died in the attack. Originally from Bangladesh, Hoq was studying in Christchurch. Ahan moved to New Zealand from Hyderabad in 2010. The software engineer did a master's degree at the University of Auckland before settling in Christchurch. He has a wife and two young children. The retired Christchurch engineer always told his children to be strong and patient, so that's what they are trying to do after the tragedy, his daughter, Maha Elmadani, told Stuff. Her mother was "staying as strong as possible. My younger brother isn't doing too well with the news." The Muslim Association's former secretary, who was born in Palestine, has not been seen since a gunman entered the Al Noor Mosque. Sabri Daraghmeh said by phone that Alin remains "in the danger phase" and her father, Waseeim — Sabri's brother — is in a stable condition. 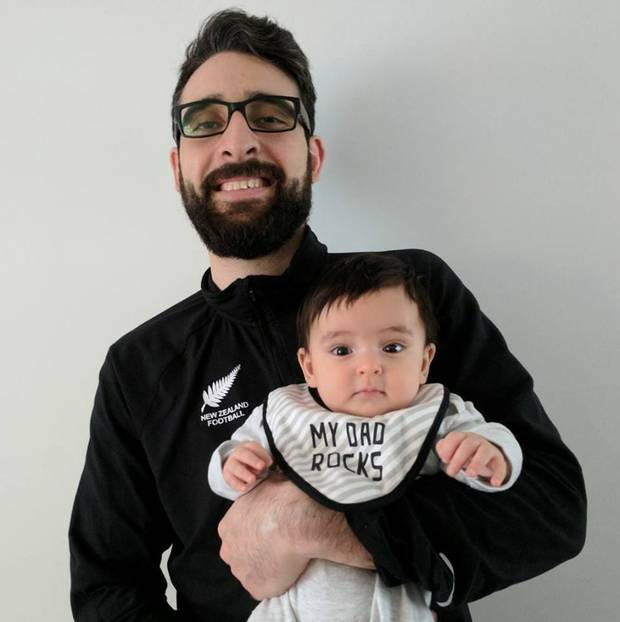 Daraghmeh said Waseeim moved to New Zealand five years ago and described it as the "safest place one could ever live in." 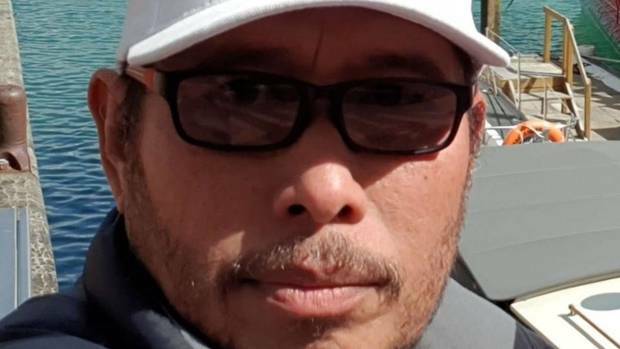 The assailant "would go out and bring more ammunition and resume shooting," said Nasasrah, speaking by phone from Christchurch Hhospital where he was recovering from two shots to the leg. The Jordanian, who is in his 60s, co-founded one of the mosques in 1993. His son, who is in his 30s, was also wounded, according to Muath Elyan, Mohammed's brother. "He used to tell us life was good in New Zealand and its people are good and welcoming. He enjoyed freedom there and never complained about anything. I'm sure this bloody crime doesn't represent the New Zealanders." "My dad is a real hero. He got shot in the back near his spine in an attempt to shield my brothers but he didn't let anything happen to them," Adeeb's daughter, Heba, 30, said. Sami, described by Gulf News as a Dubai-based New Zealander of Iraqi origin, underwent surgery to remove the bullet and his daughter said he's recovering. Syah's bravery meant he was hit with multiple bullets and sustained much more complex injuries than their son Averroes, she said. Late last night, in a social media post, she wrote: "He is in stable condition following the extensive exploratory and reconstructive surgery he had earlier today. While he is still in the intensive care unit at this stage, he will be moved to the general ward whenever it is deemed appropriate (likely in the next day or so). "While the road to recovery will be long, his condition has only improved since he arrived at the hospital yesterday. This afternoon he had a visit from the Indonesian ambassador, which lifted his spirits. "Averroes (our son) sustained minor injuries and had surgery this morning to extract some shrapnel while checking for internal injuries. He is recovering nicely and has been cheerful while keeping the staff on the children's ward entertained with his talkative and energetic nature.